Simple yet elegant, this beautiful Silver Wooden Console Table is a perfect addition to add to your home. 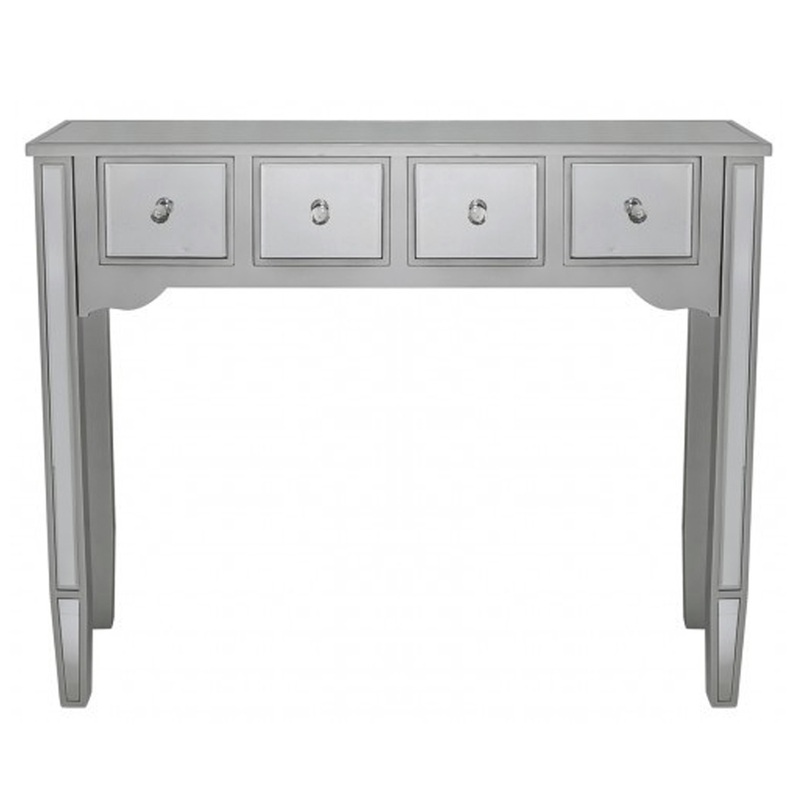 Complete in a silver colour this console table is crafted from the highest quality of materials. With four drawers you're sure not to run out of storage space any time soon.